Somerville College Boat Club (SCBC) was founded in 1921 at a time when rowing was widely denied to female students. Since its foundation, SCBC has gone on to become the most successful women’s boat club of all the Oxford colleges, having achieved eight headships at Summer Eights. Our alumni include several Olympian rowers and gold medallists at the World Rowing Championships. 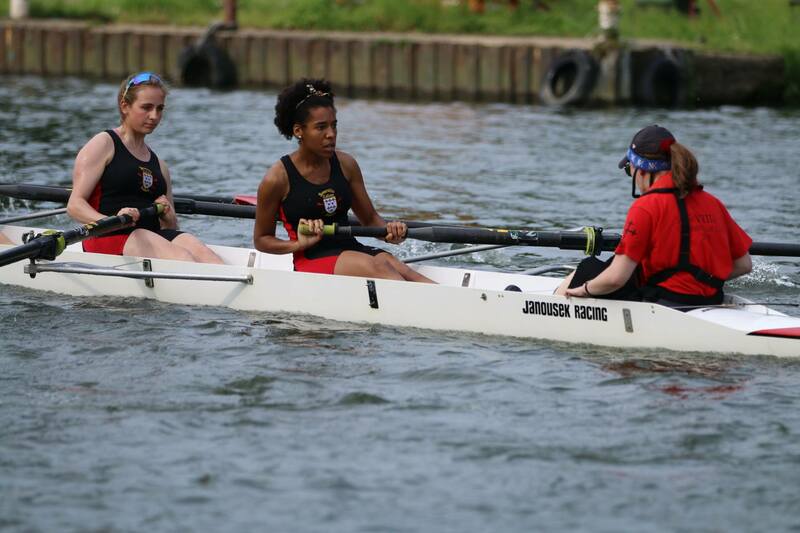 The men’s and women’s boats train throughout the year to compete in internal regattas such as Torpids and Summer Eights, as well as external regattas. To find out more about SCBC, visit our website: http://somervilleboatclub.weebly.com/ or read our latest newsletter. SCBC’s accounts sit within those of the College, with the SCBC Treasurer working closely with the Somerville Accountant on a regular basis.